Today I’ve invited two gals to the kitchen table. We’re chatting about some good-hard topics. Like a good workout, this was a conversation we did and didn’t want to have. Praise the Lord, “shame” is no longer taboo. More and more people are willing to be vulnerable and share their struggles. And women are finding freedom from the thoughts of unworthiness replaying in their minds. I define shame as the intensely painful feeling or experience of believing that we are flawed and therefore unworthy of love and belonging – something we’ve experienced, done, or failed to do makes us unworthy of connection. I don’t believe shame is helpful or productive. 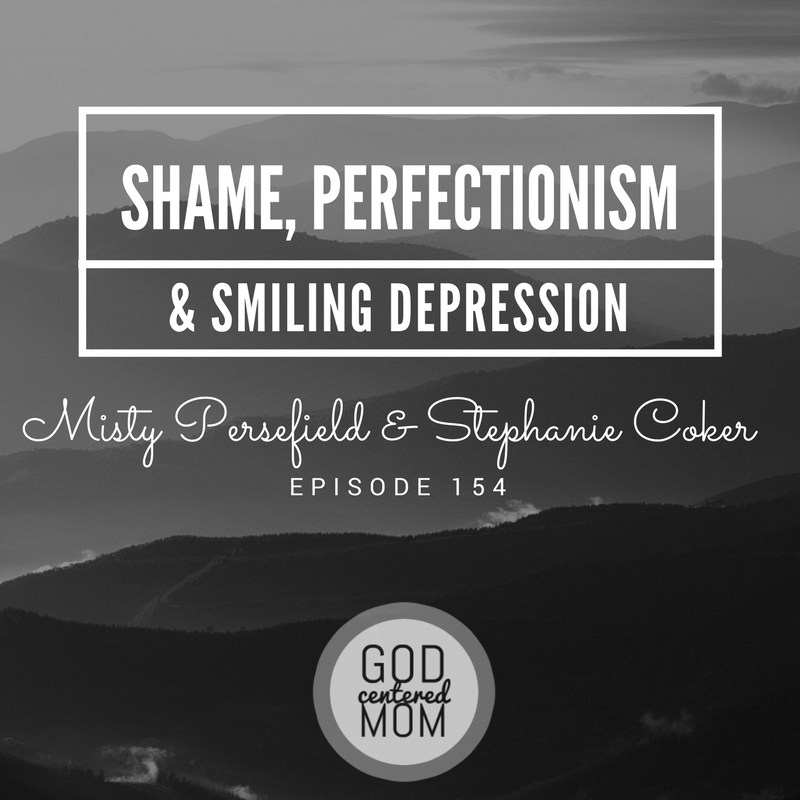 In this conversation, Misty, Stephanie & I talk about how often inward shame leads to outward perfectionism. And eventually that can lead to (a new-to-me term) smiling depression. As women of faith we can take our thoughts of unworthiness and exchange them for the Truth of what Christ has done for us. We can rest in His worthiness on our behalf. And rest in God’s pleasure over us. Believing He is for us and there is nothing we can do to earn or lose His love. Thank you Misty for being brave and sharing your story. Thank you Stephanie for sharing your own struggles and professional insight. May we show one another grace and freedom, so that no one suffers alone. 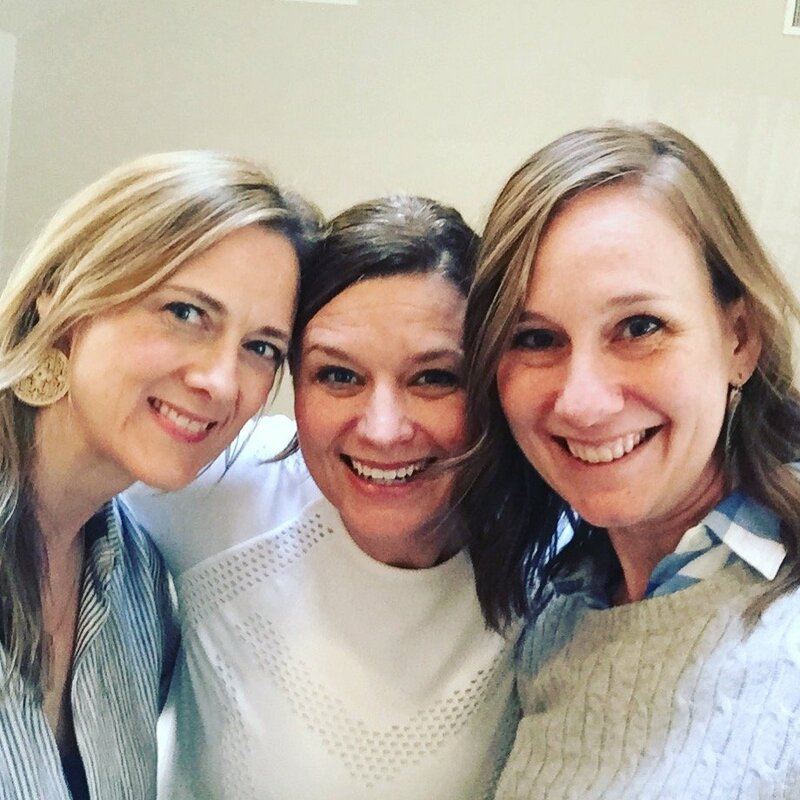 May more women gather around tables and have similar conversations (sign up here to host a GCM podcast club). Inner shame talk and the burden of unworthiness. Becoming aware of our striving to gain worth. What steps to take in healing shame/perfectionism/depression. Finding safe community to be vulnerable. Allowing a counselor to help you find more freedom. What makes someone move through shame and why do others get stuck in it. How shame impacts 17-24 year olds. Two practical activities to increase awareness of other’s love and God’s love towards you. 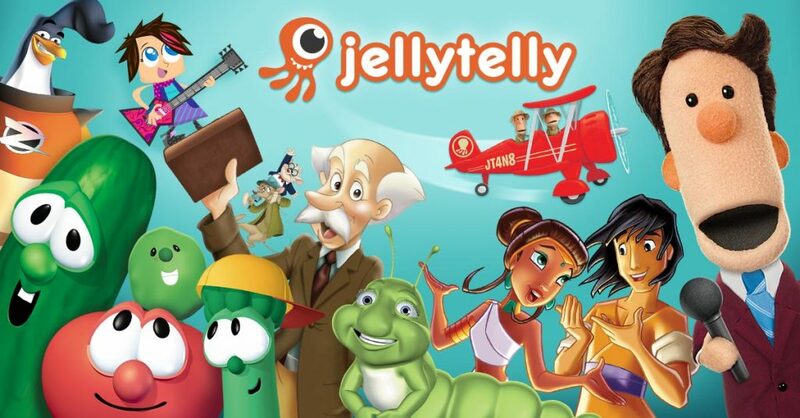 Popular shows include: VeggieTales, Owlegories, Friends and Heroes, What’s in the Bible?, Theo, Whirl, Hillsong Kids, the Jesus Storybook Bible and MANY more! (browse the entire catalog here: https://www.jellytelly.com/whatson). Watch on iOS, Android, Kindle apps with a brand new Roku and Apple TV channels. 1 Month Free with coupon code mentioned in February GCM podcast episodes. This is so powerful. I think something worth mentioning (something I’ve experienced), is that with the “smiling depression” and perfectionism, it can be true that the individual doesn’t feel worthy of help. I struggled for a long time being too afraid to ask for help, because I felt like I didn’t fit the description of depression/anxiety well enough. Thanks for this episode, it really spoke to my heart. That is such a good point. I know that I personally *almost* got help about 5 years ago. But, I didn’t think what I was dealing with was what the “depression hurts” campaigns were telling me. My struggle was hurting…but in a different way. I hope you have some good support around you Annette. I am lifting you up! Thank you so much for sharing this. Because of this podcast I have called and made an appointment to see a counselor. It is so encouraging to know that I’m not alone in my struggles, and this has helped me get the courage to make the call. This podcast and this message are a blessing! Waw this podcast is so helpful listening to your wonderful stories it gives me a boost how to move forward and that I am not alone just want to say that we need to know that we are special because Jesus is with. I think it’s important as Christian women to also talk about depression and what happens when counseling isn’t enough and the shame they feel when that happens. The taboo feelings that comes when their christian counselor(s) tell them they aren’t allowing God/Holy Spirit to heal them. There is such a huge stigma around the idea of a christian women being put on depression medication and that’s horrible. I think there is a place for counseling AND medication. I that it’s worth mentioning that and there are some depressions that will not go away with just counseling!